If you recently experienced the ‘Live kernel event 141’ error on your Windows 10 device, you are in the right place. In this article, we will review the reasons why this malfunction can occur in the first place and try to fix it by using dedicated troubleshooting solutions. Right from the start you need to know that the ‘Live kernel event 141’ error is happening due to corrupted drivers (mainly related with your graphic cards) or because of certain third party software. Anyway, with the right solutions you can address this malfunction and in that matter you can use the steps from this tutorial. Disconnect any peripherals and reinstall associated drivers. Apply any pending Windows update. Uninstall the graphic cards drivers and reinstall them manually. 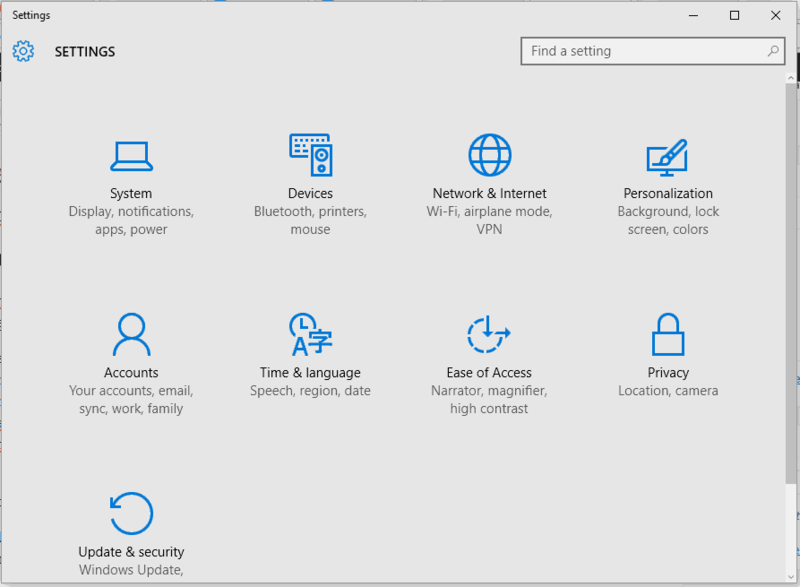 Since there might be a conflict between certain drivers within the Windows 10 system you should start the troubleshooting process by disconnecting the peripherals. Do that and check if the issue persists. Afterwards, you can reconnect your external devices, but when you do so also reinstall any associated drivers from scratch – if needed, go to Device Manager first and uninstall these drivers (press Win+X hotkeys, click on Device Manager and select the drivers that must be uninstalled). Press the Win+I keyboard hotkeys. From System Settings click on Update & Security. From the window that will be opened, under Windows Update you should be able to search for any possible roll outs. Note: if an update is already available it will be displayed automatically. So, agree with the update process and just wait while the new firmware patch is flashed. In the end, restart your Windows 10 device. 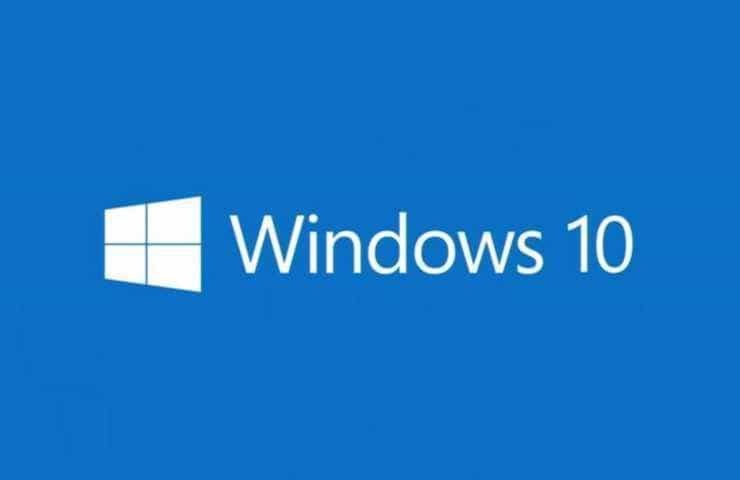 With a clean boot you can run the Windows 10 system on minimal features. So, if a third party app was causing the ‘Live kernel event 141’ error now you can eliminate software conflicts that occur when you install a program or an update or when you use a process that’s not compatible with the Windows 10 OS. 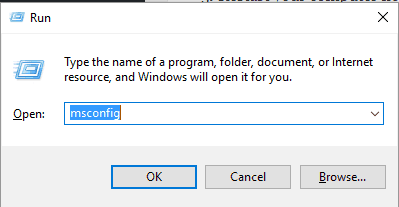 Press Win+R hotkeys and in the RUN field that will be opened enter msconfig. Under System Configuration select the General tab. Look for the Selective Startup entry and uncheck the ‘load startup item’ option. Afterwards go to Services tab. 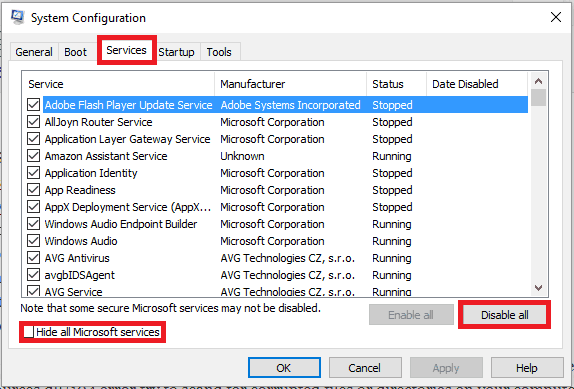 Click on the ‘hide all Microsoft services’ check box and afterwards click on Disable all. 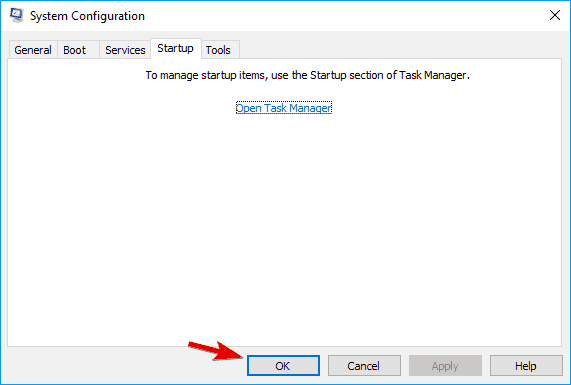 Next, access the Startup tab and click on the ‘open task manager’ link. From Task Manager disable all Startup programs. Save your changes and close these windows. Restart your Windows 10 system. If after applying the steps from above you are still experiencing the ‘Live kernel event 141’ error you should reinstall the graphic cards drivers. Press the Win+X keyboard hotkeys. From the list that opens choose Device Manager. 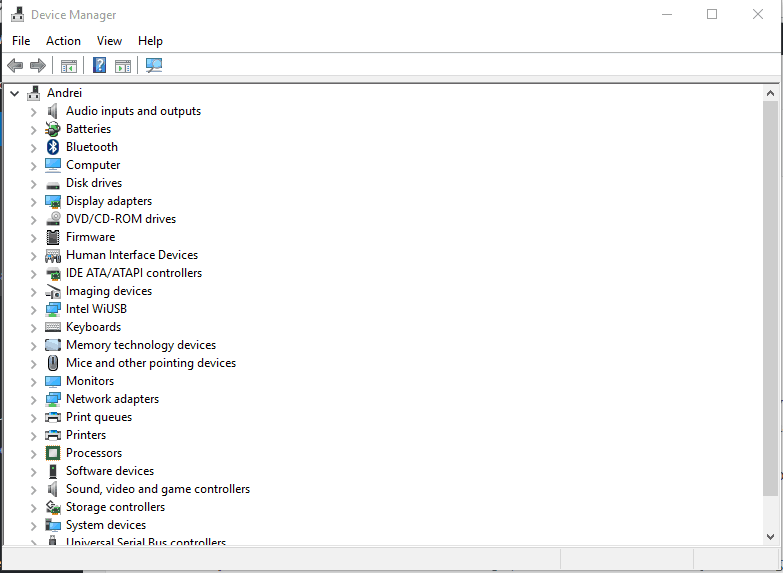 Under Device Manager look for your graphic drivers. Right-click on each one and select “uninstall”. You can also remove associated files with these drivers from Apps & Features: click on the Search Field (click on the Cortana icon) and enter apps and features and click on the result with the same name. 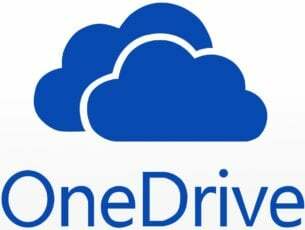 After removing any installed drivers you should access your manufacturer’s official webpage and download the drivers from there. 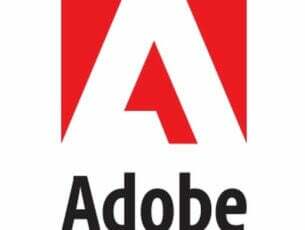 You need to manually install these drivers afterwards by running the associated executable file and by following on-screen prompts. So, these are the troubleshooting solutions that can be applied for fixing the Windows 10 ‘Live kernel event 141’ error. If you managed to address this problem by using a different method, share your experience with us – we will then update this tutorial accordingly, giving you the credit for providing additional the solutions. You can get in touch with us easily by using the comments section from down below.